Hola Estrellitas! 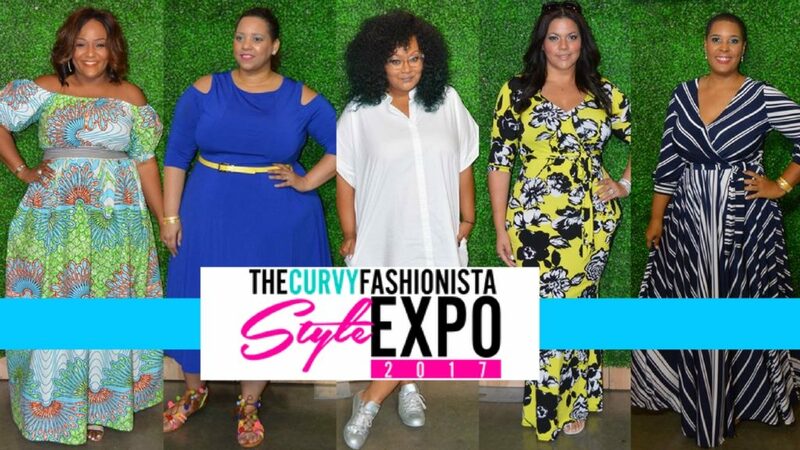 We were on the scene at the 3rd Annual TCFStyle Expo that was held at the Cobb Galleria Center in Atlanta, Georgia this past weekend. 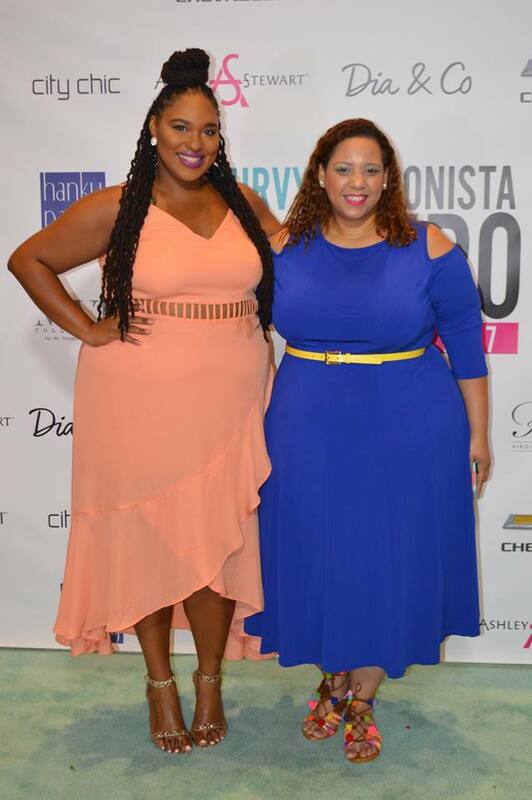 This event keeps growing more and more every year while bringing together the best of best in the plus size fashion industry. 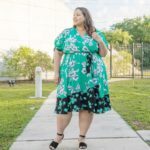 Created by Marie Denee, owner of the website “The Curvy Fashionista”, the event brings together vendors, designers, models, and influencers from all over the country. 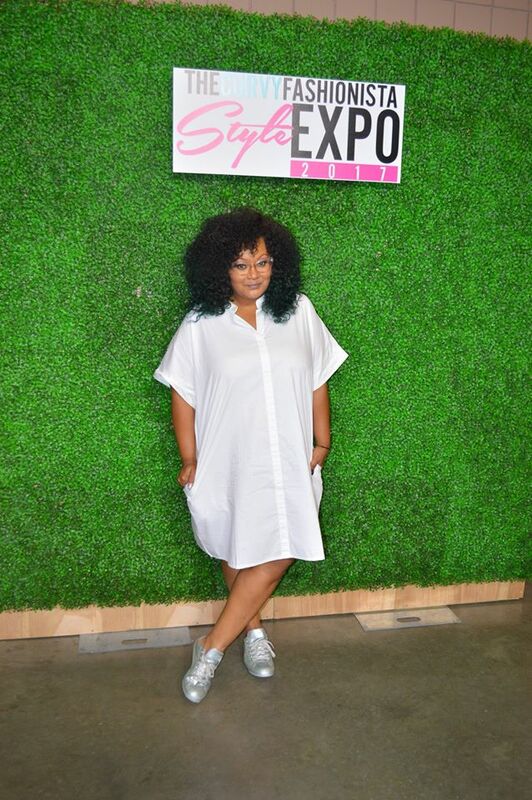 The TCFStyle Expo expanded to 2 days this year and in addition to the over 40 vendors catering to plus size fashionistas, there were fashion shows, blogger panels, music, food, raffles, and a special performance by plus size female dancers “Pretty Big Movement”. 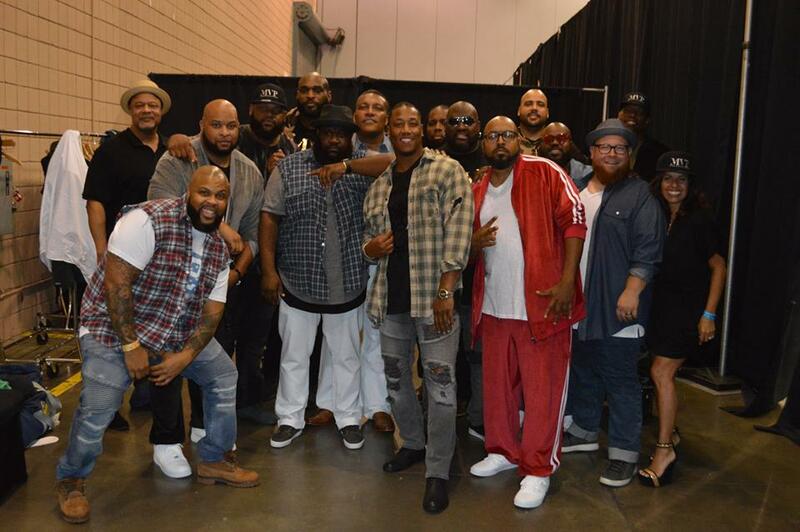 This year and for the first time at the Expo, there was a male plus size fashion show featuring the MVP Collection by Mo Vaughn. That name might sound familiar and that’s because it is. Mo Vaughn is a former baseball player turned designer. As a big and tall man himself, he was having a hard time finding stylish clothes for his size and he decided to take matters into his own hands and created his MVP Collection that you can buy exclusively on his website and at DXL stores nationwide. 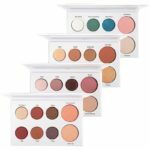 MVP Collection by Mo Vaughn at the TCFStyle Expo 2017. Photo by Estrella Fashion Report. 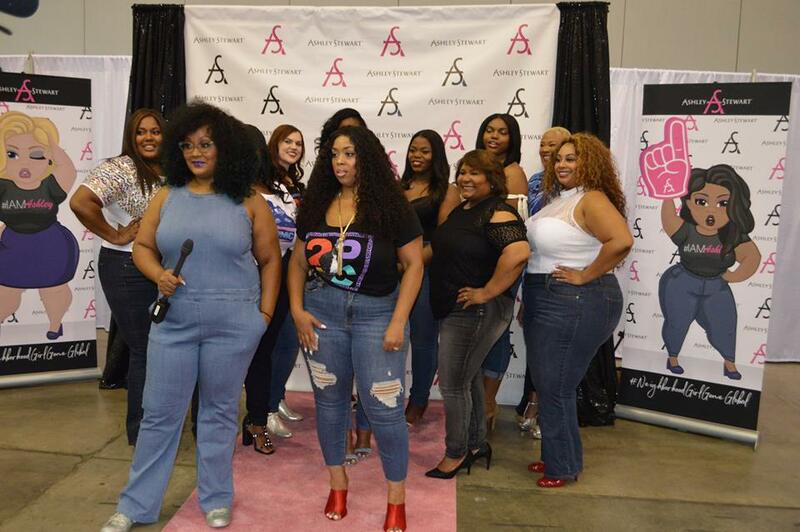 Plus size retailer Ashley Stewart also held their Finding Ashley Stewart Model Search at the Expo, choosing 2 beautiful women from Atlanta to join the rest of the finalist in New York City in September for the big finale. The Finding Ashley Stewart Model Search at The TCFStyle Expo . Photo by Estrella Fashion Report. So much happened at the Expo this year that all I can say is, you need to be there next year. You don’t want to miss it. 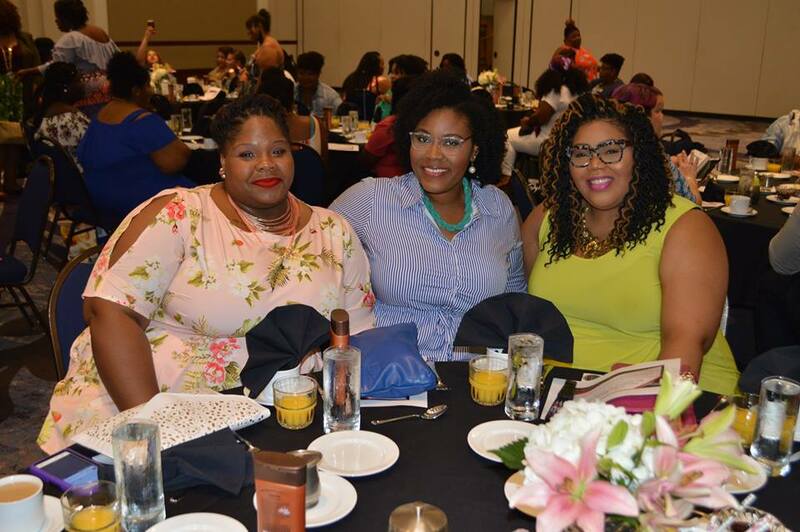 The TCFStyle Expo 2017 in Atlanta Blogger Breakfast. Photo by Estrella Fashion Report. Check out a few more pictures from the event down below. Follow the TCFStyle Expo on Instagram at @TCFStyleExpo and the event hashtag #TCFStyleExpo on social media for more information and pictures. 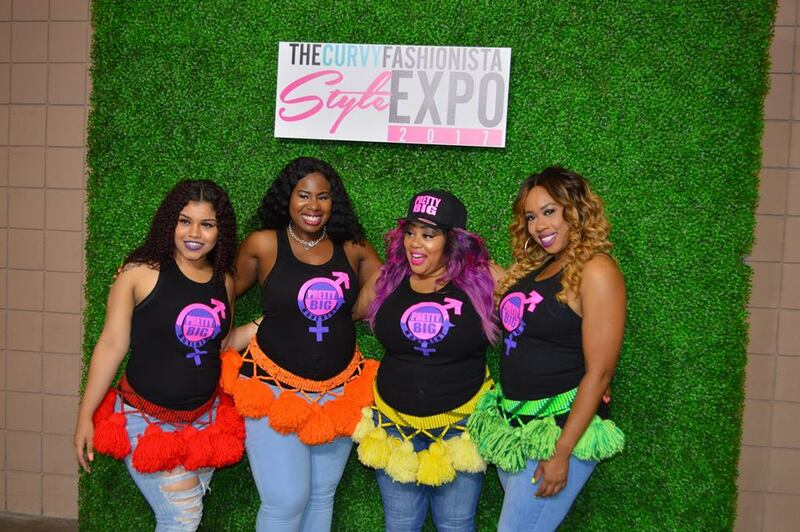 Hanky Panky at The TCFStyle Expo 2017 in Atlanta. Photo by Estrella Fashion Report. Thank you so much for coming and for being an amazing support for the event! You are appreciated!!! Of course Marie! 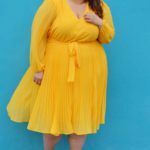 You are amazing and I love everything that you are doing for the plus size community. I will always support you, you can count on me. 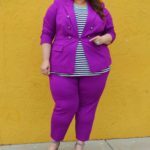 Great post & pics. Hopefully, one year I can actually attend. It looks like such a great time. Keep up the great work. Thank you! I hope you can attend too, it’s a great event!